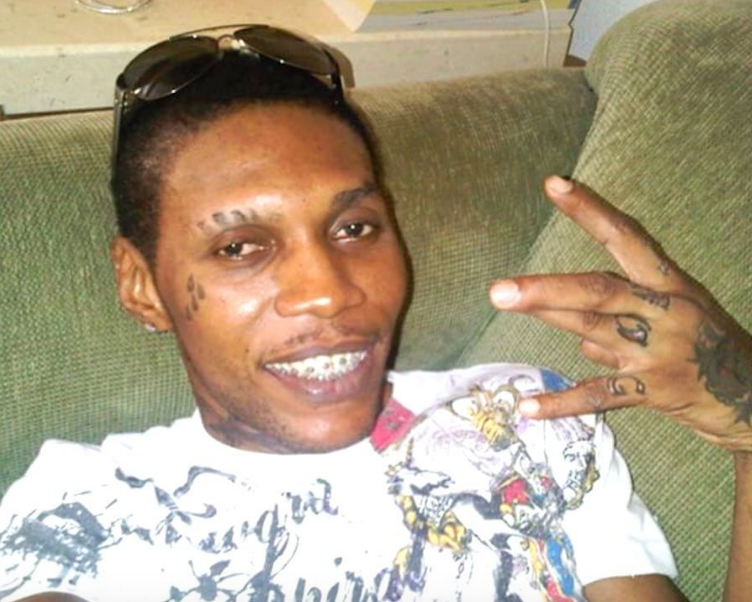 Three years ago Jamaican dancehall artist Vybz Kartel was found guilty of murder for the death of Clive Williams [click here if you missed that]. According to reports Vybz Kartel's case will be heard in the Court of Appeals on February 19, 2018. Fun Fact: The 2011 murder of Clive 'Lizard' Williams was caught on cell phone video [click here if you missed that]. Vybz release so much damn music forgot he was even in prison! Looks like his color came back. He was a bleached mess awhile ago.